Typically embedded components include embedded resistance and embedded capacitance. These passive components can occupy a great deal of the surface real estate of a PCB. 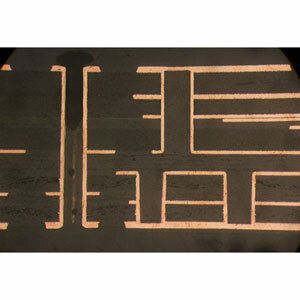 Embedding these to internal layers reduces both PCB size and cost.